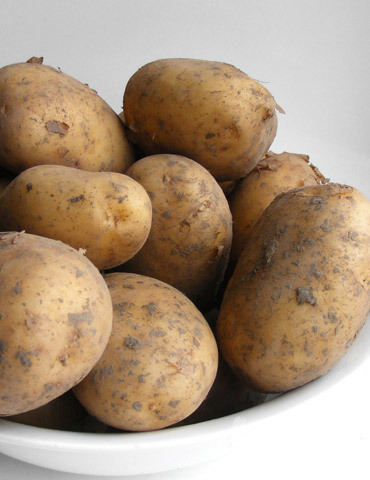 Goldrush Russet Potatoes are a great choice for the home garden! The Goldrush Russet is a great golden potato which matures in 110-120 days, or late season. This potato is EXCELLENT for storage and makes a good baking and boiling potato. This 5 lb. bag of seed potatoes will yield 50-75 lbs. of usable potatoes!